October 28th in Theme Lists, WordPress Themes by Wordpress Jedi . 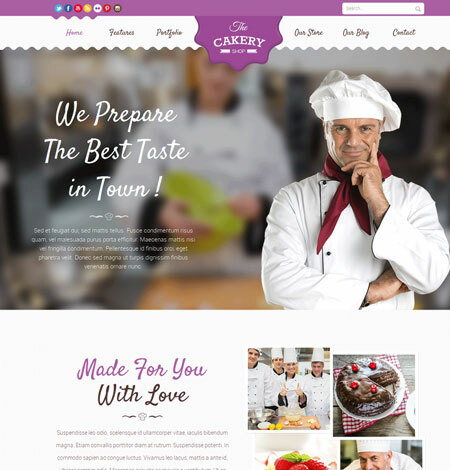 Cakery: a WordPress theme for bakeries and other food businesses. It is compatible with WooCommerce and Visual Composer. The theme is ready for retina displays. 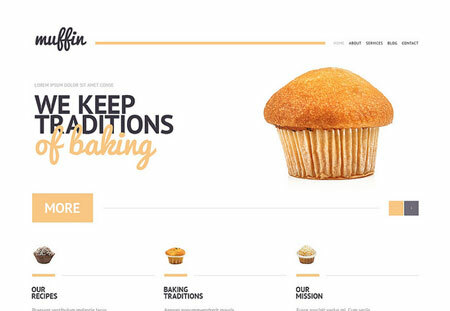 Bakery: a responsive theme for your cake site. It is coded in CSS3 and HTML5. It is powered by Cherry Framework. 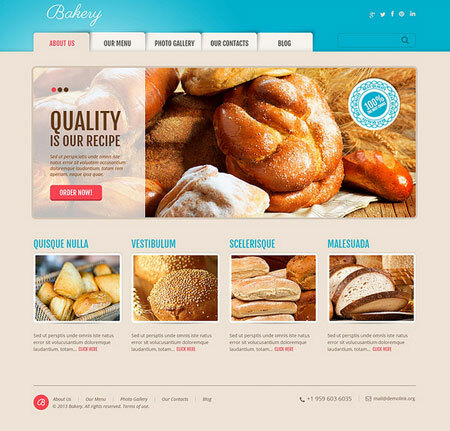 Delicious Bakery: this theme has blog and portfolio functionality. It comes with a theme options panel for customization. Delicious Bakery is ready to be translated. 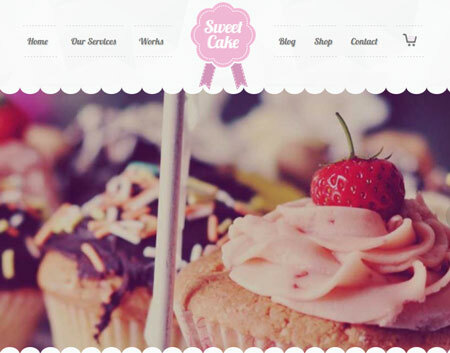 Sweet Cake: a WordPress theme for coffee shops and bakery businesses. It supports one and multi page sites. It is WooCommerce and Visual Composer friendly. Cake Art: designed for cake shops and recipe blogs. It is ready for WooCommerce. You get a drag & drop page builder and one-page site functionality. Justshop: this theme has 6 colors and headers. You can use Visual Composer to customize your pages. 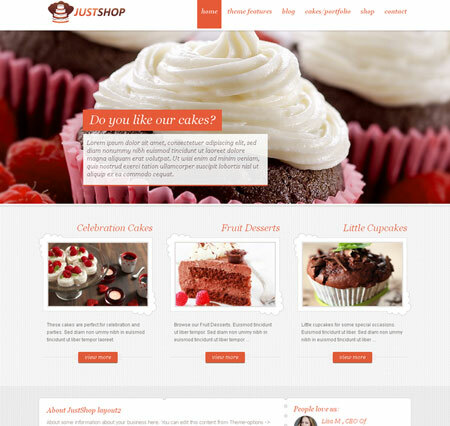 Another WooCommerce theme for cake shops. 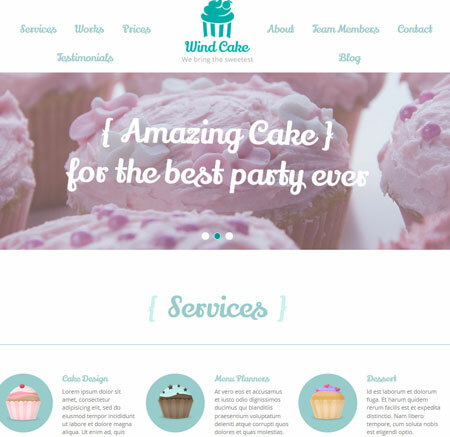 WindCake: a one page theme with a fully responsive design. It is ready to be translated. You get custom widgets and 500+ Google fonts. 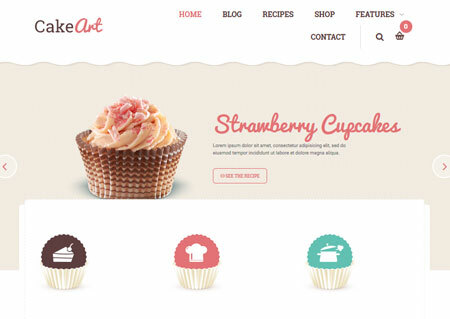 Have you found better cake shop themes? Please share them here.